Simply The Easiest and Best Home Soda System! Take control of what you drink today! 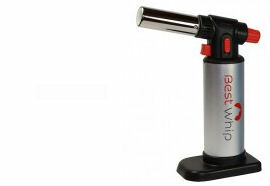 Soda Plus has the ability to carbonate anything you drink! 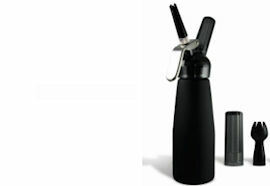 This amazingly simple home soda system allows you to infuse CO2 into any liquid placed into the canister. Instantly you can make sparkling apple juice, or a vitamin tonic before your run, even crisp ginger soda that will put a spring in your step. Anything is possible. This amazing homemade soda maker is the best replacement for a cumbersome home soda machine. Our system is compact and light weight making it perfect to take anywhere for any occasion. 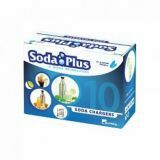 The amazing Soda Plus beverage carbonating system is designed for any one in the family to use. 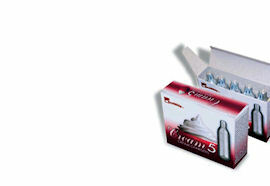 You can have a sparkling carbonated beverage with seven very simple steps and a few good shakes! This system is great for little league baseball games as an alternative to snack bar drinks, family picnics and gatherings, romantic date nights with your loved one can have a sparkling effect when you add bubbles and wine to the mix!